Get a complete, flexible and intuitive accounting solution to easily manage all of your accounting needs. 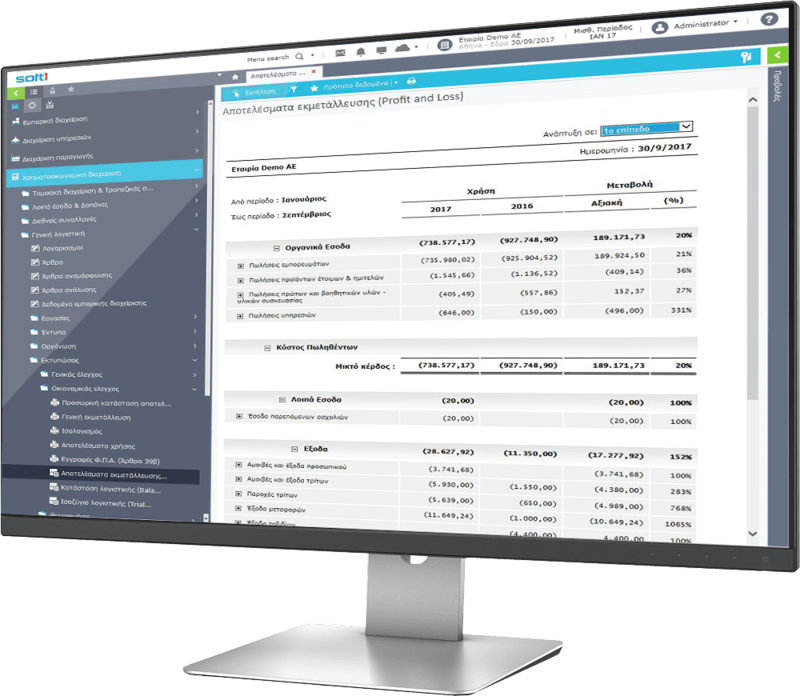 Featuring a user-friendly interface and a role-relevant experience, Soft1 Books is a perfect fit for all of your daily accounting operations. Soft1 Books features a user-friendly interface and special keyboard shortcuts so you can perform daily tasks with the push of a button. Experience instant value through extensive automation, eliminating manual work while, simplifying all of your complex accounting processes. Soft1 Books is a comprehensive accounting management solution that delivers time and money saving functionality, assisting accountants to streamline operations, reduce processing time and improve over-all efficiency. Get faster, easier and efficient streamlined accounting. Get cross platform anywhere access, regardless of whether you’re on your tablet at a meeting, on your laptop at home or on the lounge with your phone -all in real time. Featuring rich functionality, Soft1 Books fully addresses the needs of freelancers, accountants and accounting firms. 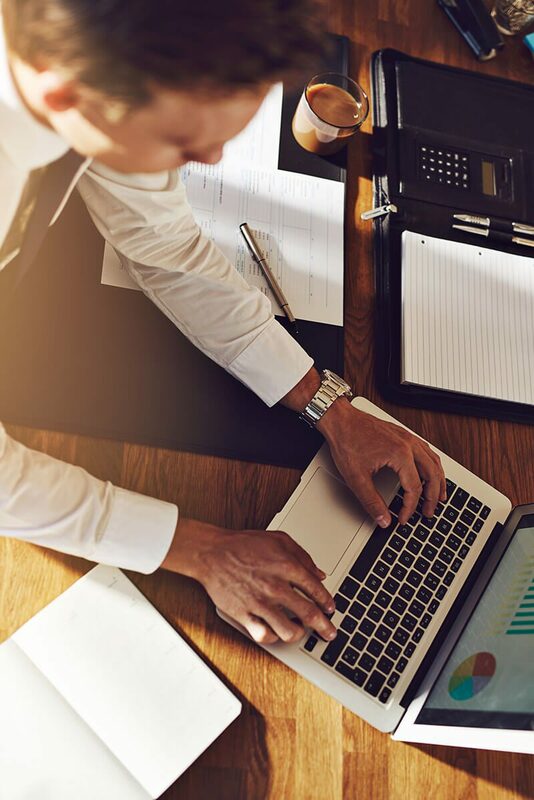 Quickly manage all of your accounting needs such as automated entries, invoicing, bill payments, expense reports, financial reports and reconciliations. Soft1 Books is designed with the necessary flexibility to meet your specific business needs. It utilizes the advanced capabilities of cloud computing, allowing your accounting business to more efficient perform it's daily operations. Manage all of your accounting processes confidently and grow your business revenue. Keep your costs predictable and in control, with a pay-as-you go Soft1 cloud-based solution. Stay on top of your practice with extensive reporting capabilities, with options to customize every report. Instantly see what needs your attention with alerts, to-dos and recent activities. Get at-a-glance powerful reports with real-time charts and graphs. With Soft1 Books, you don’t need to worry about managing your software and keeping it running day after day. Everything is taken care for you, so you can focus on the most important thing. Getting your job done on time. Demanding no additional cost for infrastructure, no user licenses or IT maintenance tasks, the Soft1 Books assists you to experience operational cost savings. Soft1 Books makes your accounting tasks easy, fast and secure. With SoftOne’s strong, industry standard for Information Security Management (EN ISO 27001:2013) and Microsoft state-of-the-art data centers, your business enjoys utmost security and reliability. With Soft1 Books on the cloud, you automatically receive updates, upgrades and new functionality. Be sure you're always using the latest, most advanced version of your software solution. "Soft1 is a flexible accounting solution that easily adjusts to our business processes and our customers’ needs. Especially when it comes to large multinational corporations with strict policies and operating protocols, Soft1 outruns any other solution available in the market."